Sura 98, Proof (Al-Bayyinah) Quran The Final Testament, translated by Rashad Khalifa, Ph.D.
[98:3] In them there are valuable teachings. [98:4] In fact, those who received the scripture did not dispute until the proof was given to them. [98:5] All that was asked of them was to worship GOD, devoting the religion absolutely to Him alone, observe the contact prayers (Salat), and give the obligatory charity (Zakat). Such is the perfect religion. [98:6] Those who disbelieved among the people of the scripture, and the idol worshipers, have incurred the fire of Gehenna forever. They are the worst creatures. [98:7] Those who believed and led a righteous life are the best creatures. [98:8] Their reward at their Lord is the gardens of Eden with flowing streams, wherein they abide forever. GOD is pleased with them, and they are pleased with Him. Such is the reward for those who reverence their Lord. writers, and should not be taken as the only acceptable approach.  The reader is encouraged to research the topics further using the Quran. Disclaimer: Abe and friends condemn all acts of violence, suicide bombings, and terrorism enacted under the banner of Islam.